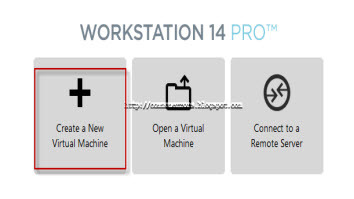 How To Use GNS3 with vmware workstation? 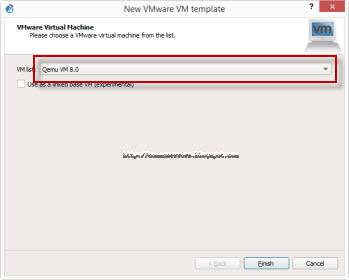 In this article, I will show you how to add VMware-VMs to GNS3 labs. 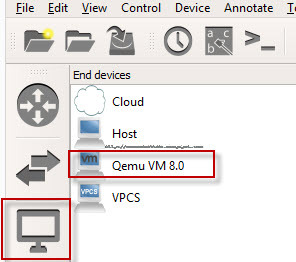 With new GNS3 you can use the different virtual devices with VMware in batter way like if you want to use Qemu it is better to use the Timy core VM with GMS3. 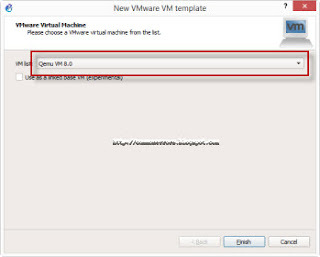 Installation of VMware the simplest step, you can download it free from internet and can install it easily by completing the simple wizard. 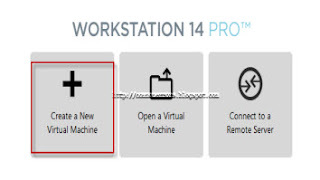 You can want the following video regarding the installation of VMware 14 for reference. 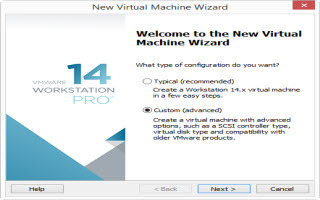 Now start the VMware 14 on your PC, click on "create a new Virtual Machine" a wizard will be started. 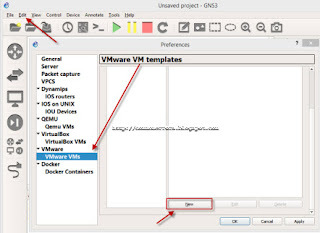 First it will ask for type of configuration for your VM, if you are beginner you may choose typical. In next step, you are required to locate the TinyCore IOS which you have download in previous step, for this click on browse and define the path for TinyCore IOS. 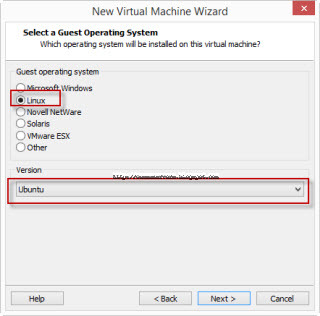 Now select the OS for your VM, in case of TinyCore you need to select Linux and Ubuntu. 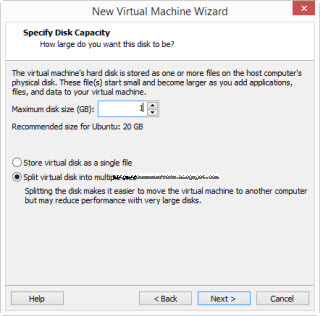 Now you need to define the disk size for Qemu, and 1 GB is enough and in next step from Customized hardware select the RAM 512MB for your Qemu and finish the wizard. Once you have created VM in vmware you may get this error while turning it on, "This host supports Intel VT-x, but Intel VT-x is disabled" for details you can visit this link. Now open the Gns3, goto edit and open preferences and click on VMware VM and click on new. 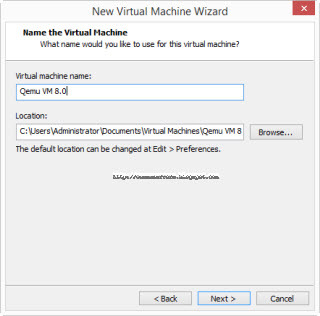 Select your desire VM from List and click finished, i have select Qemu VM 8.0 which we have careate in previos steps. now this VM will appear in "end devices "list. 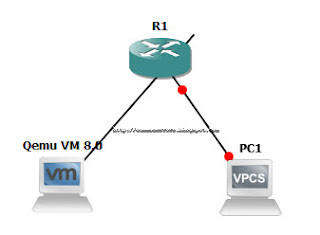 Drag some VM on stage with router and create topology. 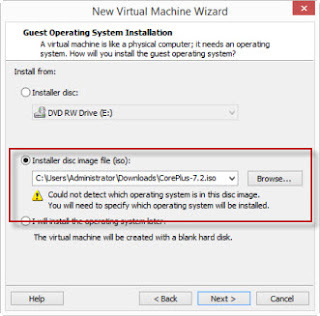 For configure TinyCore host right click on it click on start. Once it is loaded now click on control panel for IP configuration as shown following. Configure the tinycore with an IP address in the same subnet as of router. Now click on network and configure the relevant IP address and other details & click Apply and then Exit.